Dry shampoo may be the best invention in a girl's tool box to-date! As silly as it sounds, good hair is powerful. Whether I'm doing it myself at home or getting pampered at a dry bar, a blow out never fails to make me feel amazing. Sleek, bouncy hair and that salon-fresh smell gives me an extra pep and I feel like I can tackle anything. If only it didn't take me 30+ min to carefully blow out and style, I would be so much happier! Enter dry shampoo, the holy grail solution to extending this power move for a couple days. There isn't a "one size fits all" solution so what works for your best friend or favorite beauty guru may not work for you. Caring for your hair can be a fickle experience. 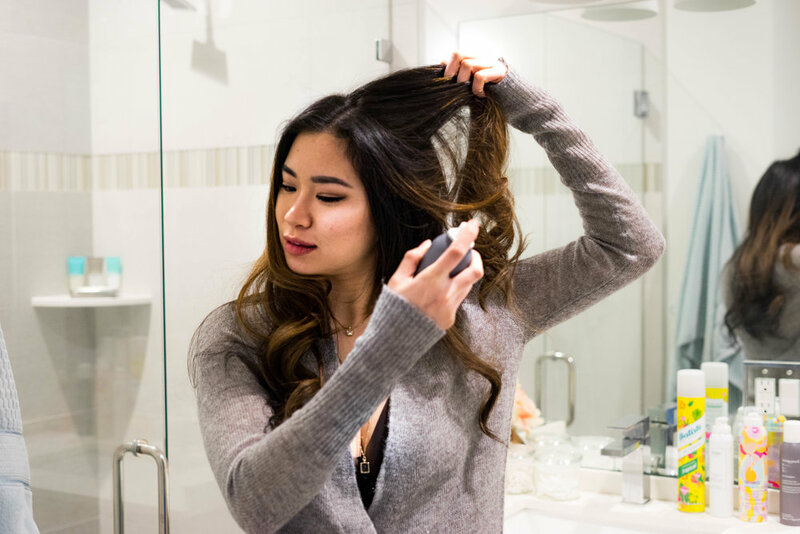 I personally have tested out more than 15 different dry shampoo brands and formulas. My favorite picks are below. This my go-to and all time favorite drugstore brand. I found that the formula and results are the same regardless of the scent. It is highly effective in sucking up excess moisture and adding a touch of volume. The powder in Batiste is not as fine as other brands, so make sure you work it in to avoid white cast. I do need to re-spray a couple times throughout the day. Batiste is affordable and can be found at most drugstores; my local TJ Maxx carries super-size bottles (12oz) for $10. This dry shampoo is special. Living Proof claims that their formulation actually cleans hair and reduces odor with their "Triple Action Cleaning Technology". Well, it's true! I used this after the gym, on sweat and all, and it is wonderful. It is powdery but disappears after rubbing it in with fingers. Strong scent but its like a just-stepped-out of-salon-fresh smell. A little truly goes a long way so use sparingly in short spurts. My only gripe is that I'm constantly reaching for it and I run out fast. Living Proof can be purchased at Saks Fifth Avenue or Sephora for $22 (4oz). I was hesitant to try this version as I thought the wet foam would deflate any volume that I worked so hard to achieve. I was so wrong! 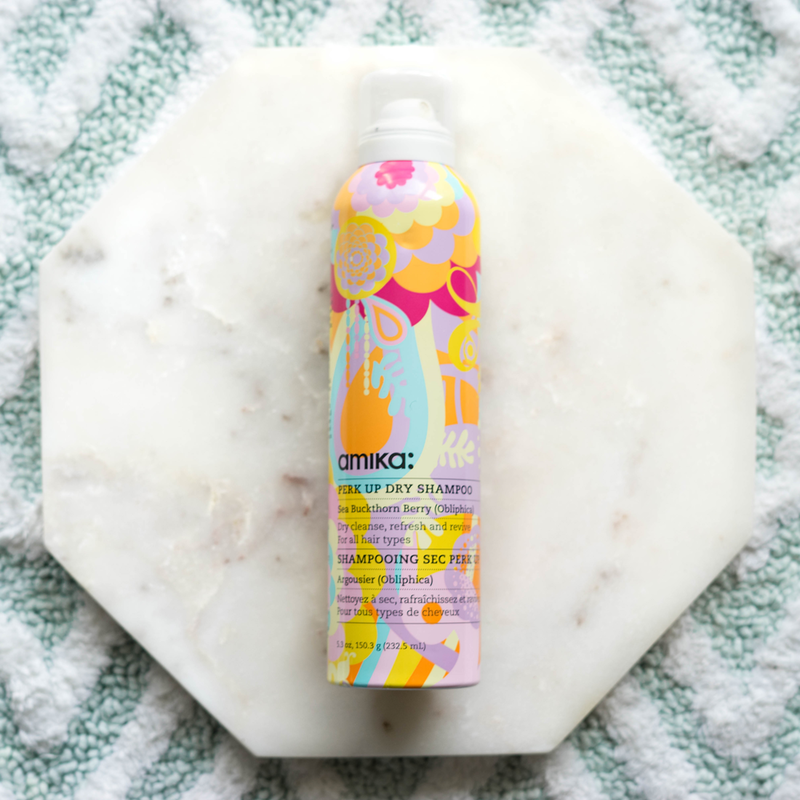 Oddly enough, this dry shampoo is great for extra volume. It takes a little extra effort, but you have to work the foam in until it dries most of the way to revive your hair's. A quick blast with a blow dryer does the trick. The effects lasts about 12 hours. Ouai also has a strong scent that noticeable it throughout the day. 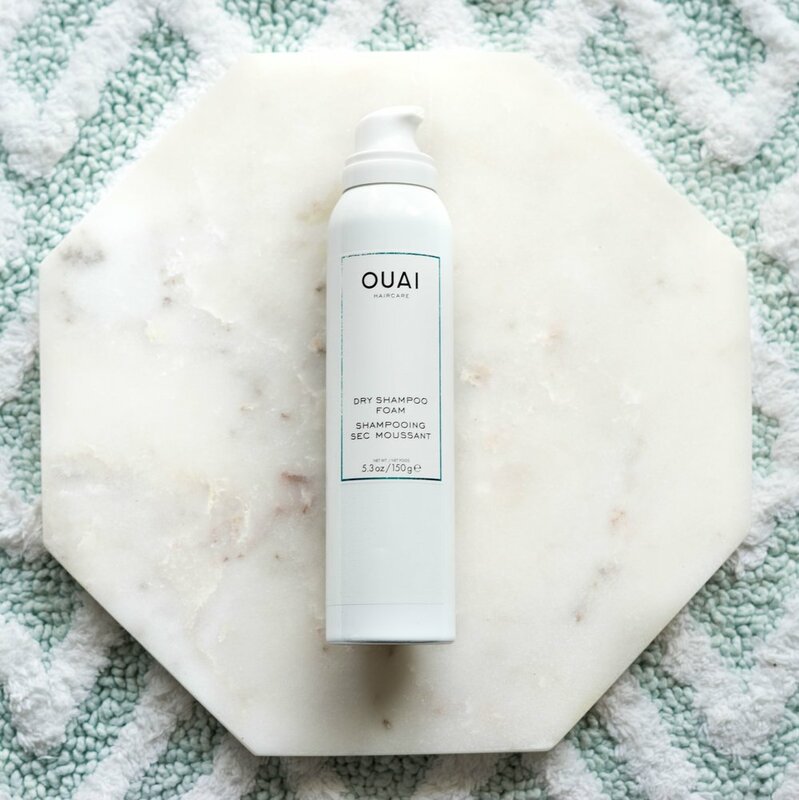 Find Ouai's dry shampoo foam at Bloomingdales or Sephora for $28 (5.3oz). These picks work well for my combination hair type (oily roots, and dry shafts/ends). I also have layers and keep it thick. Typically by day 2, I need a little dry shampoo action especially areas closest to my forehead. I spray the bulk of the product close to my scalp as that is where the oil production starts, and I don't spray the hair shafts at all. Did any of these work for your hair type? I would love to hear if my picks work for you or if you have favorites that I should try. Leave me a comment.